Below are speeding ticket fines for moving violations involving unlawful speeds for the counties of Orange, Duval and Dade. 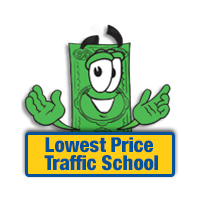 This information is provided as a general overview of fines and discounts granted for electing traffic school. The amount of speeding tickets fines vary from county to county in the state of Florida. Contact the Florida Clerk of the Court in the county where you received the traffic ticket to find out the exact amount of the fine and other fees involved. 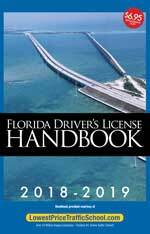 If you received a traffic ticket in Florida, take the 4 Hour Florida Online Traffic School Course (also known as Basic Driver Improvement) at Lowest Price Traffic School to avoid points on your driving record and stop your insurance rates from being increased. You have 30 days to pay your traffic ticket at the reduced rate when you elect Traffic School. You are then provided with another 30 days to complete the course and submit your traffic school certificate.